On every project our goal is to give our clients exceptional work, and also to give them the kind of customer service that exceeds their expectations. We work closely with every client from residential home owners, to architects. This kind of open and honest collaboration has resulted in long-term relationships with our clients, many for whom we build second and third homes, and who refer us to their friends and acquaintances. In fact, word-of-mouth is how we get much of our work. We feel lucky and proud that every client, we’ve worked with has given us permission to provide their contact information to any of our potential clients who might want to know firsthand what it’s like to work with us. Once we clarify the scope of a project, we can develop a detailed cost estimate and construction time frame. We provide clients with an overall budget for their projects, as well as additional options and solutions for upgrades and details they may want, as the project progresses. This means clients know exactly what their expenditures are at all times. KVC always provides transparent billing. Each month, our clients receive a detailed report indicating all expenditures. While we work diligently to ensure we don’t miss a thing, a customer can always call us with questions about the billing process, the progress on their project, or any other issues that arise. 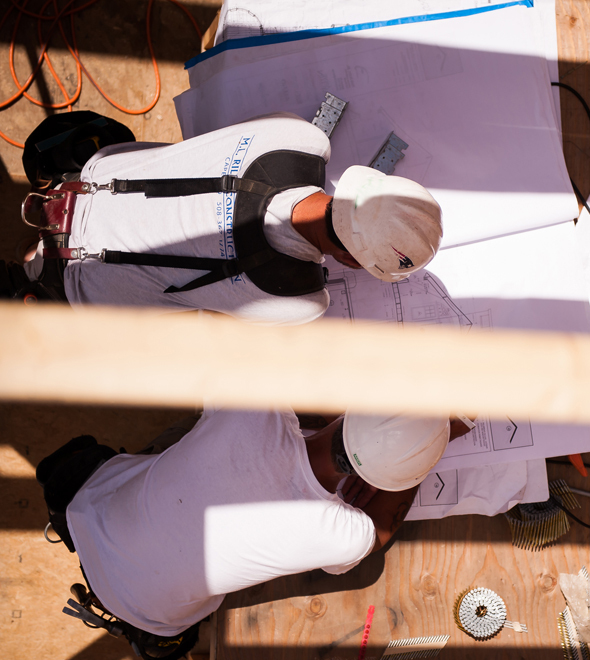 We believe in building homes that can stand the test of time, the elements, and an active family. We’re so certain that our homes are built to endure, that we offer a Five Year Warranty. Most builders offer a one-year warranty on their work, but we guarantee that we’ll replace anything, for a full five years. It’s part of our mission to do it right from the start, but if we don’t, we’ll do it again, at no charge. How many builders in New England offer that kind of confidence? As it turns out, just one. Us.